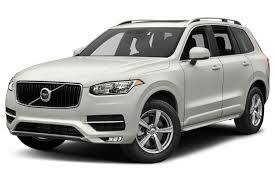 Volvo Cars has announced that every car in its range will have en electric motor from 2019 onwards, making it the world’s first major car manufacturer to go all electric. The move will see Volvo begin to phase out cars powered purely by petrol or diesel, and put electrification at the core of its future operations. From 2019, the premium car manufacturer will launch five fully electric cars across its range, two of which will be released under the company’s high-performance sub-brand, Polestar. In addition to these fully electric cars, Volvo will also start manufacturing a range of hybrids, which will combine a small petrol engine with an electric battery. This wide range of plug-in hybrid models will represent one of the broadest electric car offerings in the modern market. 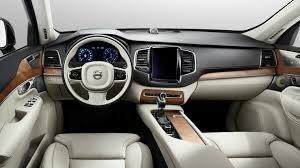 By 2019, no new Volvo cars will be manufactured without an electric motor, and the company will be gradually phasing out internal combustion engines. In a further commitment to environmental sustainability, the carmaker also aims to have completely ‘climate-neutral’ manufacturing operations by 2025. Indeed, the global electric car market is steadily growing, but it still only accounts for a small fraction of car sales worldwide. Last year, electric vehicles had their best year to date, but still made up less than one percent of global car sales. The market has, however, shown significant progress in China, which is now the biggest automotive market in the world. Approximately 265,000 fully electric vehicles were sold in China in 2016, far outpacing the 110,000 models sold in Europe over the same period. 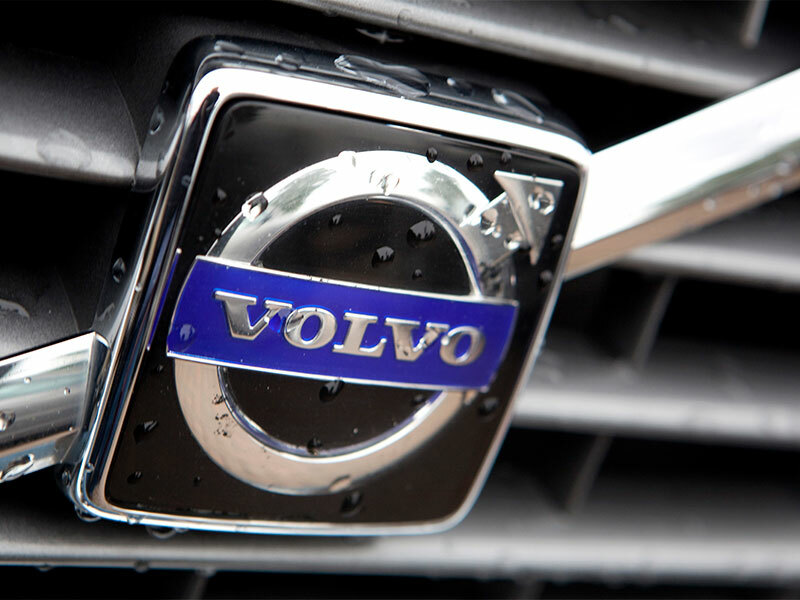 Volvo was purchased by Chinese car company Geely in 2010, and the new owners have wasted no time in electrifying operations at the premium carmaker. Volvo’s announcement comes hot on the heels of Tesla’s confirmed release date for its low-cost Model 3 electric car. On July 2, Tesla founder Elon Musk announced that the firm’s mass-market Model 3 vehicles would go on general sale on July 28, and that the company is on track to produce 5,000 vehicles a week. As of yet, Tesla has had no major competitors in the fully-electric car market, but Volvo’s ambitious electrification efforts may introduce a new level of competition to the fledgling industry.